Home Internet SEO SMO What are the 7 Best SEO Strategies to Implement in the Year 2018? What are the 7 Best SEO Strategies to Implement in the Year 2018? 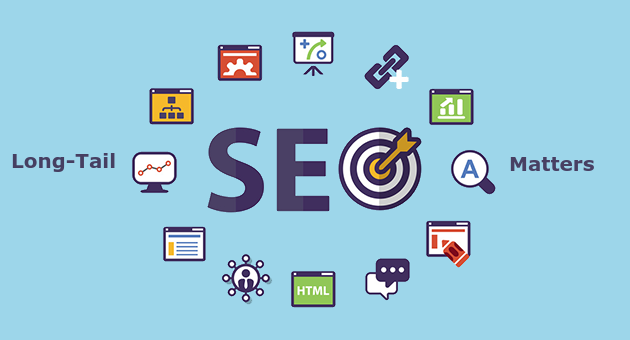 Like most other technologies, SEO strategies also keep on changing. 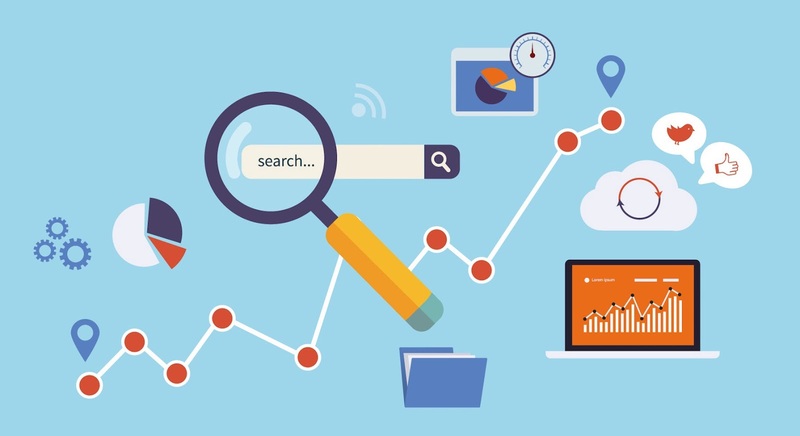 The old SEO tactics keep on dying while the competition jumps to the top of the search. It is crucial to re-evaluate your SEO strategies from time-to-time. The bottom line is that you need to reach out to the maximum number of potential customers, service users and readers. There are some latest SEO tricks that must be implemented in the campaign. Nearly 90% of the adults now have smartphones, and on an average, they spend 2 hours on phone every day. Nearly 50% of the traffic to a website is attained from the mobile devices. Your website must be mobile-friendly and should have presence, searchability and content equal to that of the desktop site. With a mobile-friendly site, you can definitely boost your ranking. Check your mobile update by using Google Search Console. Try and indicate to the search engines that some of the URLs on your webpage may be served on the smartphone. Implement a strong SEO strategy to have an optimized website. Over the years, SEO has greatly evolved. The previous approach of using only a single keyword has become obsolete. You should use the powerful long-tailed keywords to reach out to more clients. Each keyword needs significant effort in terms of content creation, page updates and text anchoring. Use a Ranking Tracker to review the difficulty scores of the keywords and to prioritize the strategy on the basis of difficulty. You can grow and maintain the social media presence to attract more number of potential customers. Having an imposing presence and being active on the social media platforms like, Facebook, Twitter and Pinterest can help a lot. An up-to-date content can engage the community more. 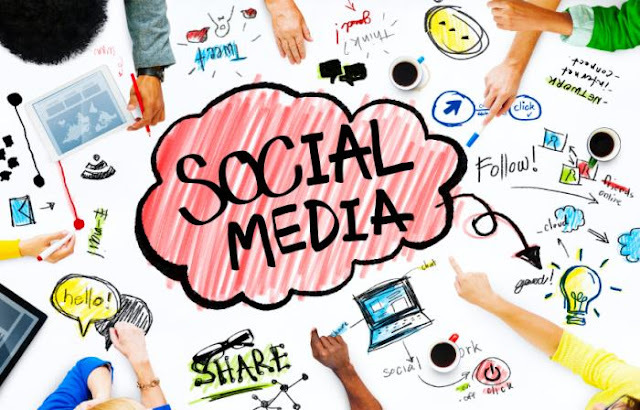 Social media always help to catch niche audience. Make use of WebSite Auditor in order to check the integrity of site links and URLs. The tool is absolutely free till you consider the upgraded version. You may run both on-page and on-site checks and focus on categories like, meta tags, redirect issues, encoding issues and homepage content. The WebSite Auditor also helps in checking the data-based dynamic URL or those that lack SEO supporting keywords. Avoid complications in URLs. Do not just sweat over smaller stuff and make use of those SEO tools that are actually needed. You may dive into analytics and data to identify the webpage issues individually. Narrow down your SEO goals and try to make changes. You may be still striving for the shorter golden keywords to attract more traffic. But, you should know how your target customers try to find the products they want. If you can figure this out, there is a chance of earning more sales and profits. Optimize your site by using long-tail keywords. To acquire priceless links from the top quality sources, you need the journalists to write content for your site. Formulate a pitch and get more traffic to the site.